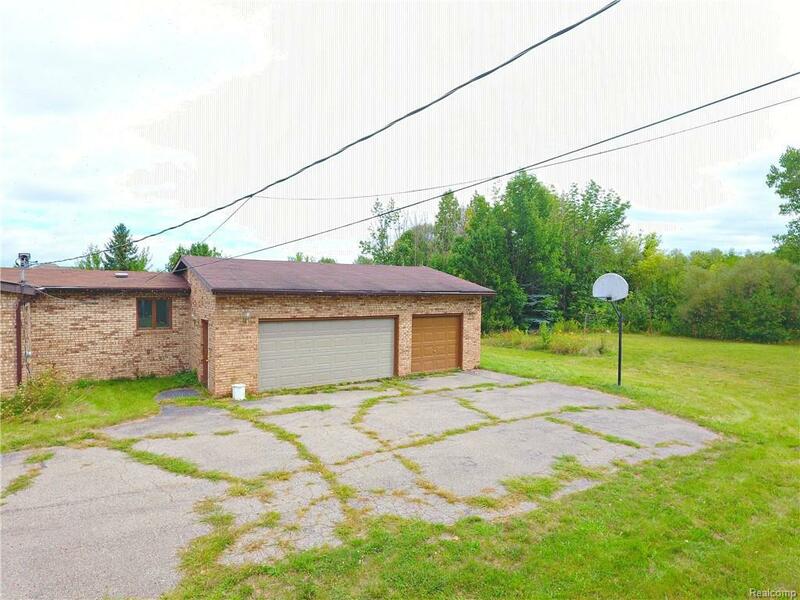 If land is what youre looking for, this is the home for you. 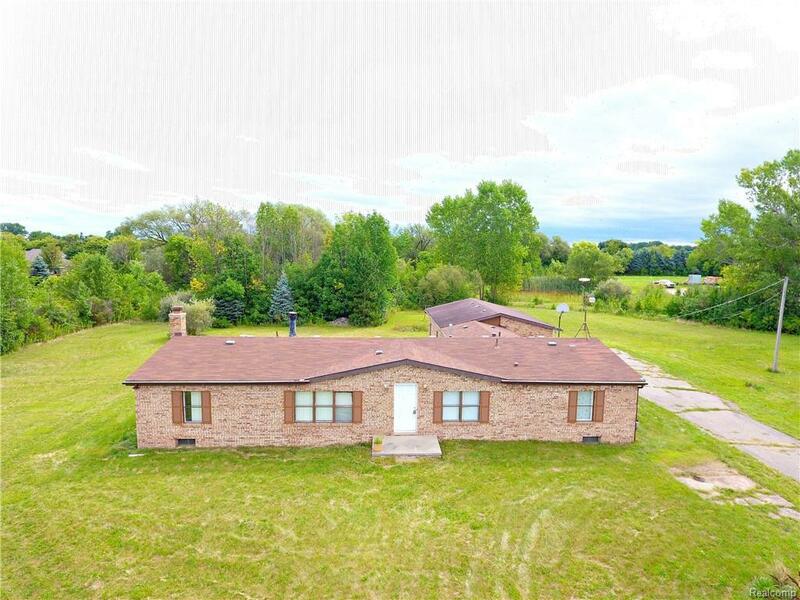 Just under 5 acres You can enjoy privacy and Nature with a city surrounding. 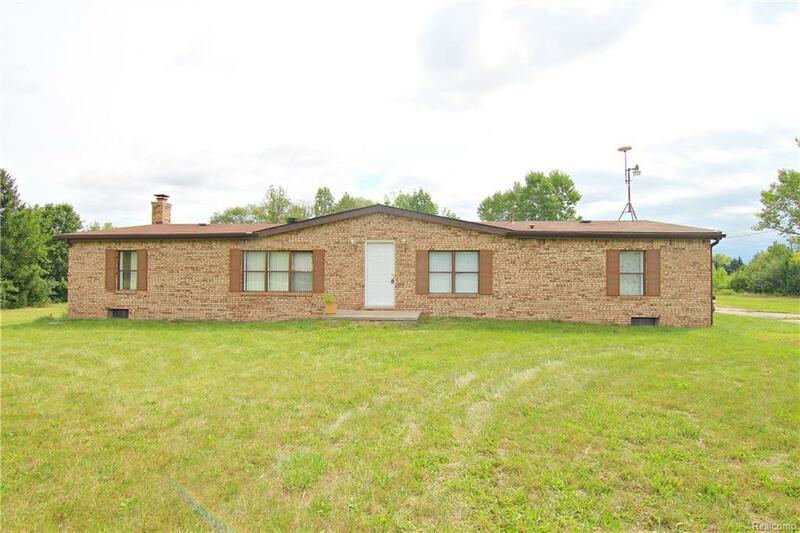 This home features three bedrooms, two full bathrooms along with a basement and a three car attached garage. 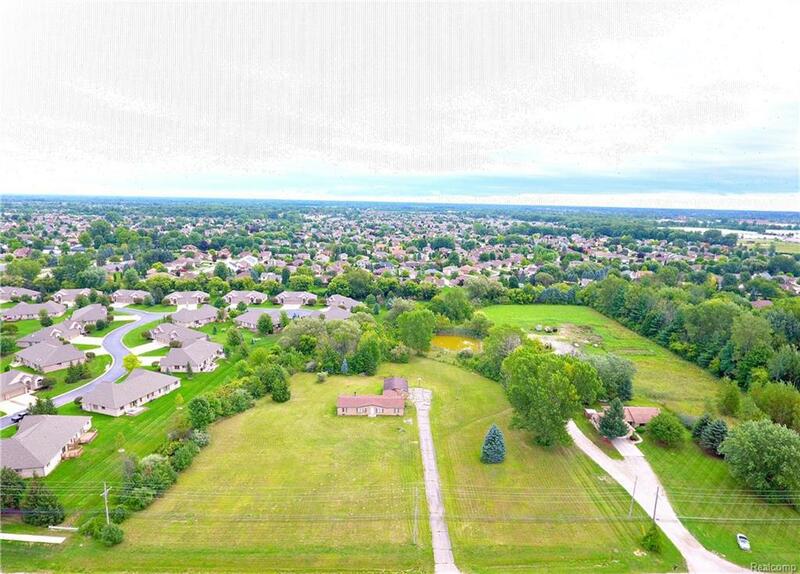 Great development opportunity for a builder in a growing Community, schedule your showing today!